Thinking of a doing drastic career change lately? Trust me, it's never too late for things like that—especially if you're looking to expand your skill set. My first job as a passenger service agent (aka ground stewardess) would have led to learning ticketing fare rules and airport code or maybe even a career as a flight attendant. But the salary was too low for me to even support myself, much less create a solid savings account, and one day, after a year of training and working at the airport, I decided to just quit. I took up a writer position at a small, fledgling digital startup; the job gave me the skills and the starting rate that eventually allowed me to get the job and the salary I want. The truth is, we're not the only ones who feel stuck in our jobs, daydreaming of becoming a Disney Princess instead. Educators in the U.S. have projected that millennials who are entering the workforce now will pursue at least four or five careers—not just jobs—throughout our lifetime. And it's not just because we're picky or we have a lot of interests and skills to explore. It's mainly because we're chasing the salary that we think matches our hard work. 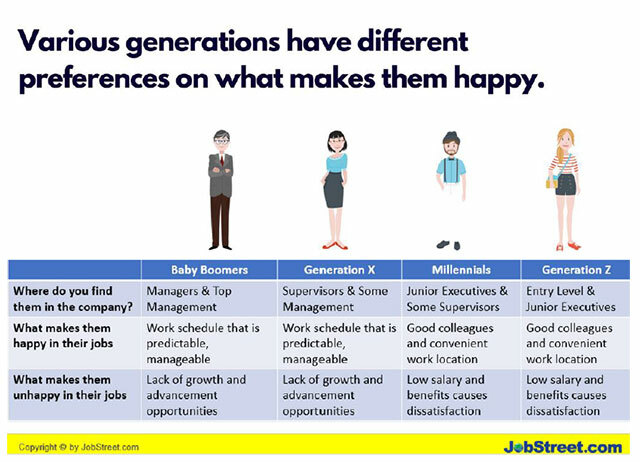 Just recently, Jobstreet.com concluded in their 2017 Job Happiness Index Report that low salary is the primary source of dissatisfaction amongst millennial workers in the Philippines. 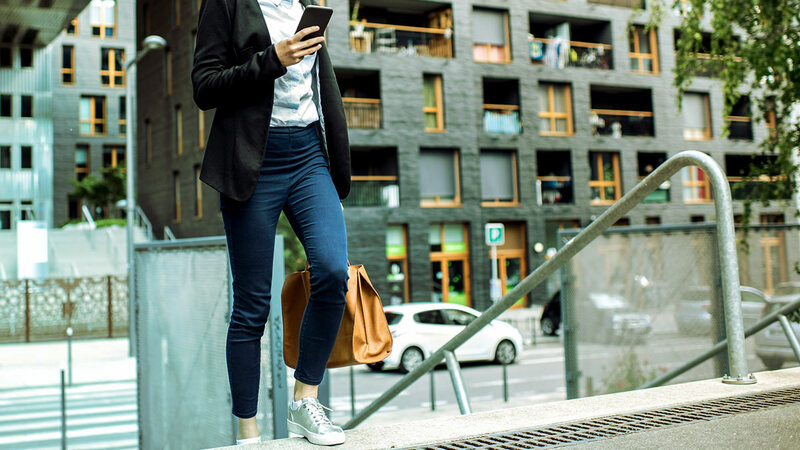 While there are plenty of ways to get the salary you want in your current job, another route you can go for is a major career change. It's scary, and definitely something that requires heavy decision-making and preparation. The success of your career change would also depend highly on your marketability, and willingness to work ~twice~ as hard as you did in your previous job. Essentially, no matter how extensive your experience is, you're going to be a newbie in the field you switch into. Are you familiar with Search Engine Optimization (SEO)? It's a highly competitive skill in the digital market and the demand for it has skyrocketed in the past few years. Basically, SEO allows websites to create and organize their content with search engines in mind so that when you type a keyword on Google, the first thing on the results page would be their website. The average minimum offer for SEO Specialists is P25,800 while the average maximum is P37,221.86, depending on the depth of your experience and skills. If you're multilingual, there are plenty of opportunities around for you in various industries. According to our friends from Jobstreet, the average pay for translator jobs ranges from P31,316.77 to P44,454.84. This varies, of course, depending on the language you know. So far, some of the top languages that come up in job postings are: Mandarin, Japanese, French, Spanish, and Korean. Do not be fooled by the negative connotation surrounding the word "G.R.O." because the truth is, these people earn ~a lot~ and for a good reason. The job requires you to not only assist guests and VIPs, you're also responsible for coordinating with the rest of the staff and addressing customer complaints—all while wearing a smile on your face. Plus, you have to look your best all the time. That said, it's quite understandable that the minimum average offer for this job is at P30,750 while the maximum average is at P37,437.50. Apart from job vacancies in private and government institutions here in the Philippines, nutritionists are also of high demand abroad so if you have a degree in nutrition or food technology, this is a career you might want to look into. Vacancies for this specific position offer a minimum average of P26,685.71 and a maximum average of P34,985.71. Some jobs also require good communication skills, licenses, and civil service eligibility. Although the minimum average offer for geologists in the Philippines is slightly lower than P25,000 (averaging at P23,280), there seems to be plenty of room for financial growth in this job. Not only are there a lot of open vacancies, both here and abroad, the average salary for this position is also promising for fresh grads and those looking for a career change at P27,115.38. Depending on your experience, the maximum average could go as high up as P30,950.77. These jobs, however, require a professional license and a geology or a geophysics degree. If you're good at making sense of numbers, there is plenty of space in the BPO and banking industry for you. It's an office job worth taking not only because a majority of these companies provide competitive benefits, they also offer high salaries even to fresh graduates. The minimum average salary for actuarial science job postings is at P30,518.52 while the maximum average for those with experience is at P47,481.48. Jobstreet's latest Job Happiness Index reports that Filipinos are less happy in the workplace this year, with satisfaction levels dropping from 5.25 in 2016 to 4.27 this year on a 10-point scale. As turnover rates increase, more and more companies in the Philippines are seeing the importance of strengthening employee relations through their respective HR departments. Employee relations officers serve as the bridge between the employees and the management, and the average salary for this specific job posting ranges from P28,385.80 to P37,624.04 depending on experience and specific competencies.